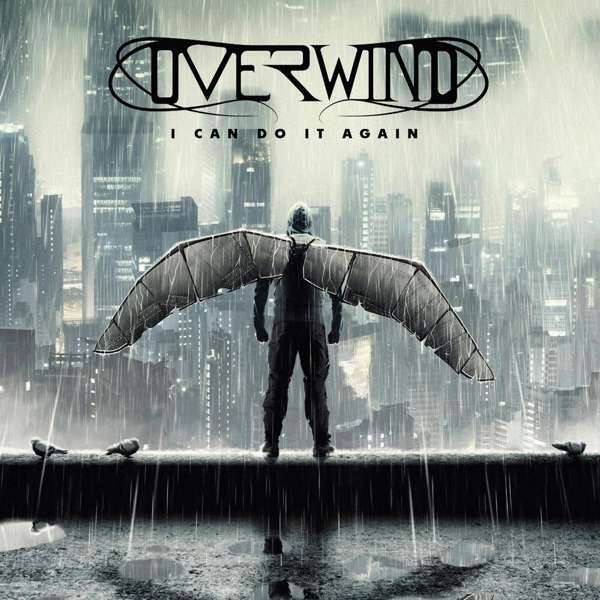 Der Artikel Overwind: I Can Do It Again wurde in den Warenkorb gelegt. Overwind was founded in Krasnodar, Russia in 2013. The group's debut album, »Illustrator«, was released 2014 on French label M&O and they toured Russia and Belarus with Rage and played in Slovakia, Czech Republic and Germany. In addition, the group participated in the largest festival in Slovakia – »Dobry Festival«. Autumn 2015 – release of the second album – »Level Complete« – on the Power Prog label (Germany). In 2016, the group played a number of concerts in Russia on the Level Complete Tour. After the tour, the group started working on new material and Max La'Fleur became the new vocalist. Autumn 2016. Overwind released an EP called »Fifth Rome« and went on a tour of the cities of Russia. »I Can Do It Again« is their third full-length album. The vocalist is Diego Teksuo (Spain). The musicians decided to invite vocalists Alexander Grata and Elena Detkova as special guests for the recording of the album. The story continues.